We are back this week with another infographic! This time, we show just how much the average company spends when they manually process check requests. Gone are the times when your AP department is up to their necks in paper and taking weeks to get vendors paid. 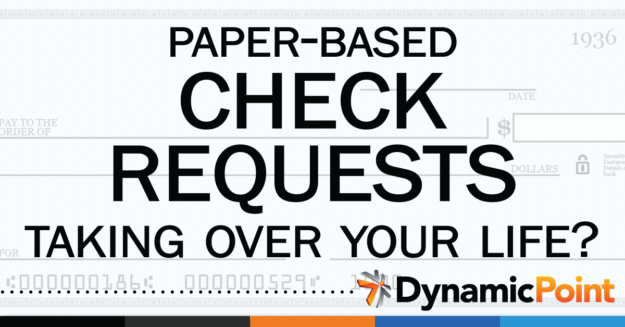 Start saving time and money today by automating your check request process with seamless integration to Dynamics GP and NAV! Check out our short video online today!